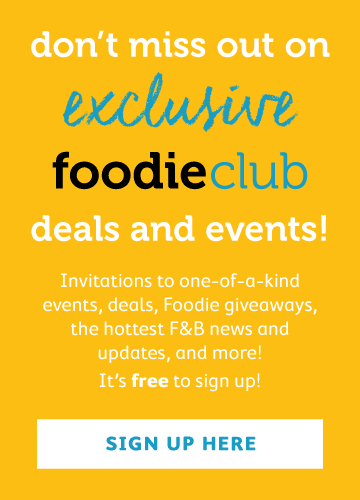 Last December, Foodie looked into the future and eating insects was one of the food trends predicted to hit our plates; the time has come. Edible insect hives have arrived in Hong Kong. Katharina Unger, founder of Livin Farms tells us how to get our crispy critters. What’s the premise of your edible insect hives? 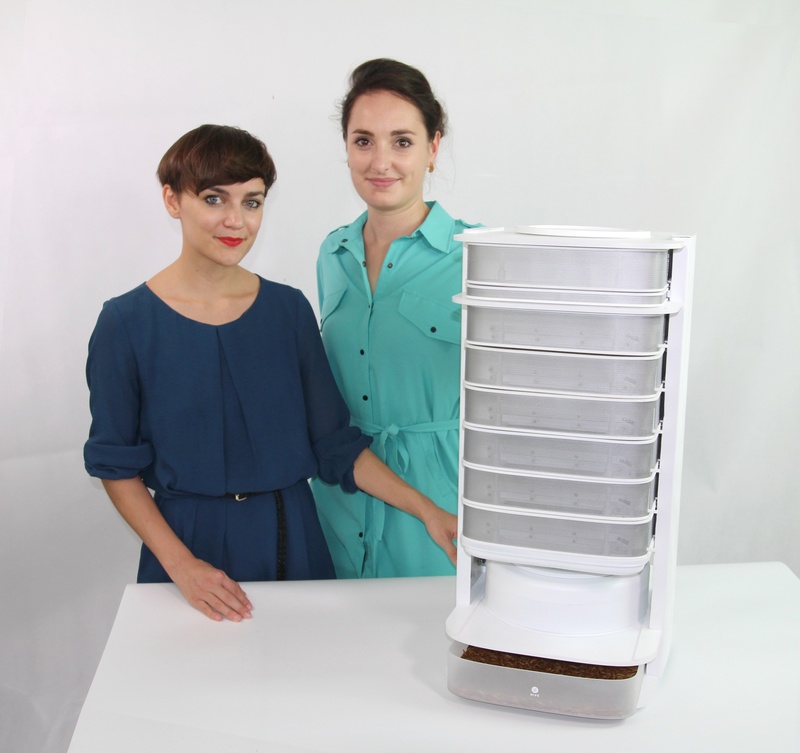 Our Hive let´s you grow healthy and sustainable food in the form of insects in your home. With our beautiful and functional desktop hive for edible insects you can grow 200 - 500g of protein-rich super food mealworms. This replaces about the same amount of protein that you would otherwise consume in 500g of meat, animal products or other protein foods. [When you] feed your mealworms sustainably on vegetable scraps from your kitchen, you always know 100 percent what you eat. Why should people start snacking on insects? It all started when I left my little home village on the border between Austria and Hungary to venture into the world as an industrial designer. I ended up in Hong Kong where I realised that most of the food there was imported and almost no one knew where it came from. That´s why I started to investigate the current food system and looked into alternatives. Insects were one of the future proteins that were very promising and perfect to create a solution for people to grow their food independently at home. My first project and design was called "Farm432" and was a design rearing the black soldier fly larvae. This took me all around the world working on insect breeding in Africa and Hawaii. 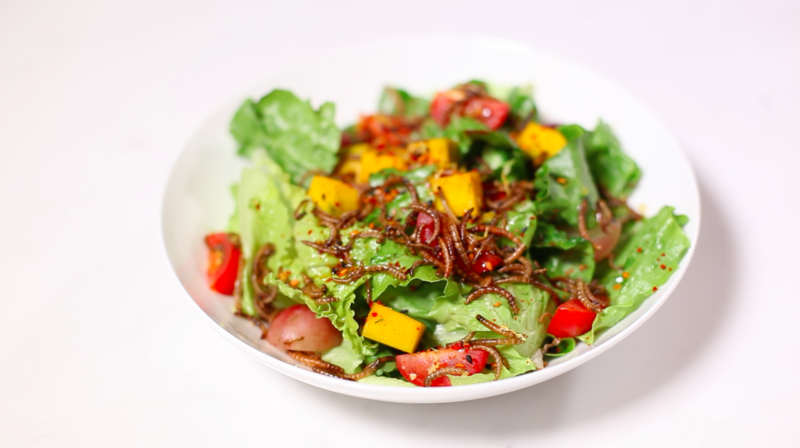 After more prototyping and a Beta manufacturing trial for a research institute in Malaysia earlier this year, I founded Livin Farms, dedicated only to growing edible insects. My long-time friend and design partner Julia Kaisinger joined the team as a co-founder and the redesign and development of the Hive followed. What interest have you had so far? We collected over 93 000 USD in three weeks and sold over 130 units of our Hive! We have seen great interest so far in our Hive and once we start this food revolution we expect to see this in many more households all around the world. When you receive your Hive you also receive our specially-designed starter pack of mealworms. You will place these mealworms in the pupation compartment in the top drawer, add in some oats and vegetable scraps, and then the mealworms will mature into adult beetles in a few days. These adults begin mating, once you see tiny mealworms in the drawer, you can begin feeding oats and vegetable scraps. From then on, every week the mealworms will be lowered using our mechanisms. Once the mealworms reach the 6th drawer, you can begin your weekly harvest. This entire process of populating your whole Hive for a weekly full harvest should take approximately eight to nine weeks. What kind of flavour do the mealworms have? We have done lots of taste and cooking experiments. Their taste is quite neutral with a bit of a nutty flavour. This allows to mix them into all sorts of recipes. Make them crispy or sweet as a snack, or savoury as an insect meat patty for your burger. What are some of the reactions you’ve had so far? People are sometimes a bit skeptical in the beginning but once they taste our samples and understand that insects are a future food and that they are super healthy they are very quickly on board! Reactions have been actually very positive!